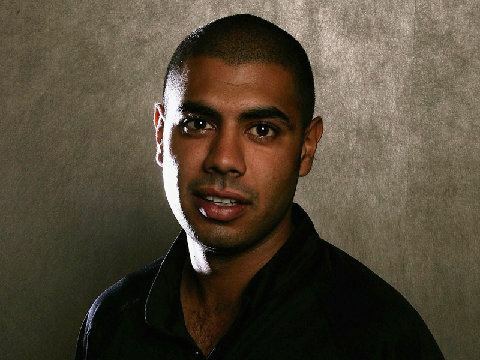 Jeetan Shashi Patel (born 7 May 1980) is a New Zealand cricketer of Indian descent. Patel is a right arm off spin bowler. He plays domestic cricket for the Wellington Firebirds and has represented the New Zealand Black Caps in One Day Internationals, Twenty20 matches, and Test cricket. Patel was earmarked as a promising player early in his career. He played age group cricket in Wellington at under 15, under 17, and under 19 levels. He played for the New Zealand Cricket Academy in a one-day match against England A in 1999 and made his debut for Wellington in New Zealands 1999–2000 domestic season. Patel currently has a first class bowling average of around 40 and a List A bowling average in the mid-30s. Patel showed steady improvement as a bowler during the 2004–05 season, taking 26 first class wickets at an average of 32.84. He played two one-dayers against South Africa A on the 2004–05 New Zealand A tour of South Africa. He represented the North Island in the 2004–05 State of Origin match and played for the New Zealand Academy in the 2005 Cricket Australia Emerging Players Tournament. In the 2004 English Season, he represented Buckingham Town Cricket Club, making a big impact in the 1st Team as well as progressing youngsters in local development schemes. Patel became the first player in twenty years to take 50 league wickets during his spell at the Bourton Road club and first player ever to go on to play international cricket. Patel was a member of the 2005–06 New Zealand Black Caps tour of Zimbabwe. He made his ODI debut for New Zealand against Zimbabwe in the 2005–06 Videocon Tri-Series. He toured Sri Lanka with New Zealand A later in the season and played in the Triangular A Team Tournament at the conclusion of the tour. Patel was selected for the one-day leg of New Zealands 2005–06 tour of South Africa. He made his international Twenty20 debut on the tour and was named Man of the Match, returning bowling figures of 3 for 20 off 4 overs. He played as a Supersub in the first ODI against the Proteas, returning creditable bowling figures of 2 for 48 off 8. Other career highlights include a Man of the Match performance for New Zealand against Sri Lanka in the fourth ODI of Sri Lankas 2005–06 tour of New Zealand. Playing as a Supersub in his fourth ODI, Patel restricted the run rate and built pressure at a crucial period during Sri Lankas run chase, finishing with match figures of 2 for 23 off 10. Patel made his Test debut against South Africa in the second Test of New Zealands 2006 tour of South Africa. Former New Zealand coach John Bracewell has described Patel as a "long term investment". Although he has been a regular member of New Zealands Test squad since his debut in 2006, Patel has often played second fiddle to Daniel Vettori. Often the selectors decided that pitch would not suit two spinners, and so Patel was dropped in favour of Vettori who was the captain at the time. 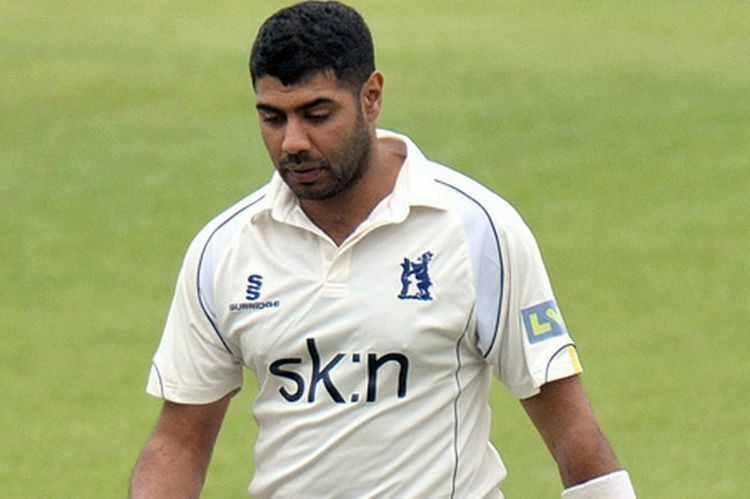 Patel played English county cricket for Warwickshire in 2009. On his county debut against Yorkshire he scored 120, a maiden first-class century, and shared a ninth wicket partnership of 233 with Jonathan Trott. He returned to Warwickshire briefly and successfully in 2011, and in 2012 for an extended run where he contributed significantly to their run to the 2012 County Championship with ball and at times with bat. This contributed to his recall to New Zealand colours for the 2012 two Test tour of India.